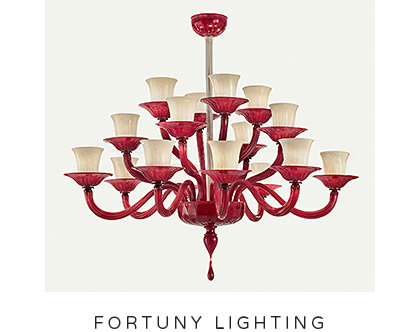 Just as light can be either soft or bright, illuminating a whole room or just a small area, lighting can also become the center of attention or simply complement the existing furniture. 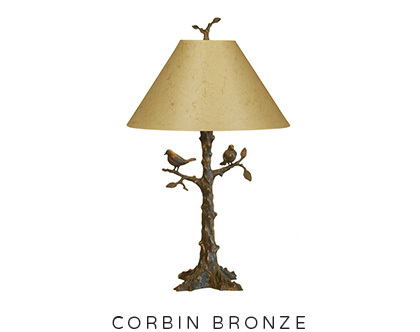 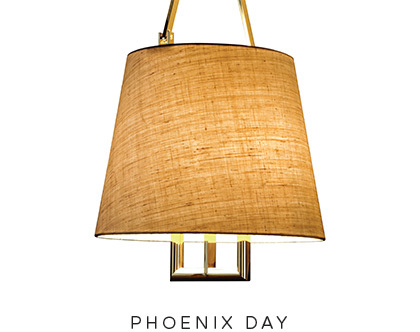 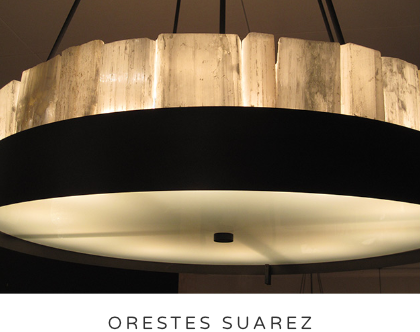 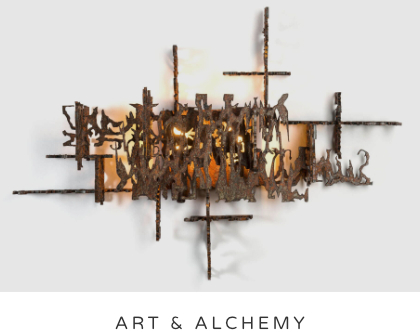 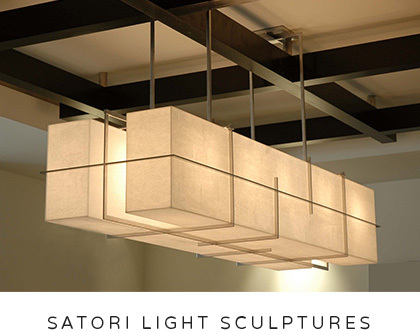 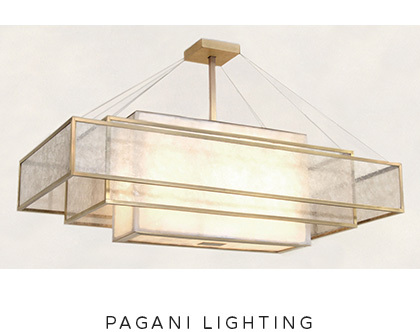 Sloan Miyasato offers the most compelling and innovative lighting lines. 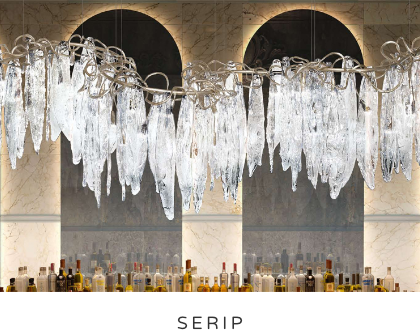 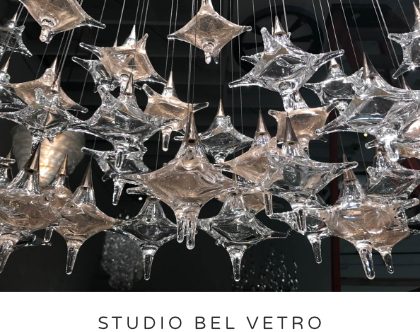 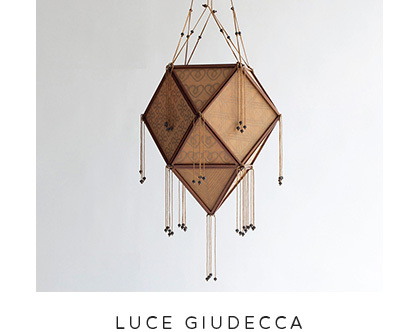 These floor lamps, pendants, table lamps, sconces, and chandeliers are made from everything from the finest Italian Murano glass to ruffled silk.